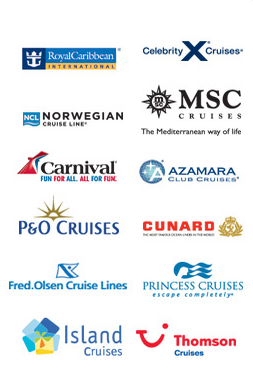 CruiseOffers.co.uk works hard to find you the best cruise holiday deals on the market. With exclusive offers on leading cruise lines including Cunard, Princess, P&O, Marella (Thomson) and Carnival, a great choice of cruises from UK, fly cruises & even cruise and stay deals we’re sure to have something for you. You can book online or over the phone and we’ll transport you to a world of discovery. Most popular offers this week include Marella cruises all inclusive deals, and some fantastic offers for early bookers such as free on-board spending money and low deposits. The new addition to the Marella Cruises fleet, Marella Discovery 2 is proving popular with Eastern Med itineraries sailing from Corfu in summer 2019 and Caribbean Island cruises for winter 2018 / 2019.